We supply a variety of Portable Crushers. 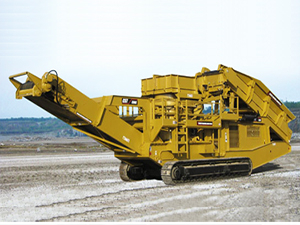 Track-mounted Impact Crushers, Portable Cone Crushers & Portable Jaw Crushers that can be used in a variety of industries. Our Portable Crushers are built for heavy industrial use such as Aggregate, Mining, Road Construction, Demolition and Recycling. 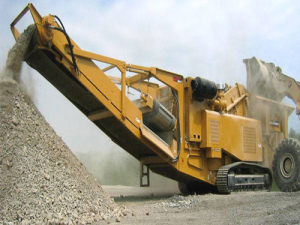 We supply all Parts & Components for our Portable Crushers.